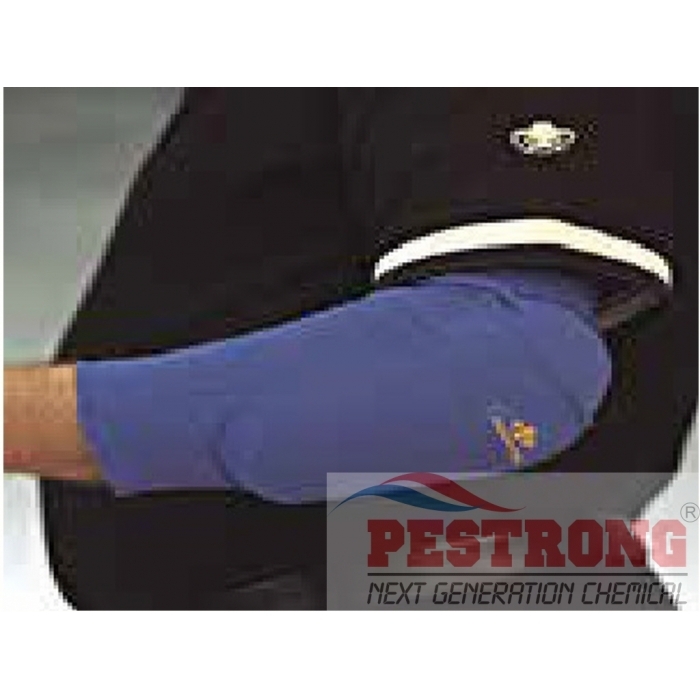 Where to Buy Elbow Pads, Elbow Pad Large Size - $24.95 for Sale with Fast Free Shipping! Elbow Pad Large Size is removable compression foam pad to protect your arm. Currently large size only is available.